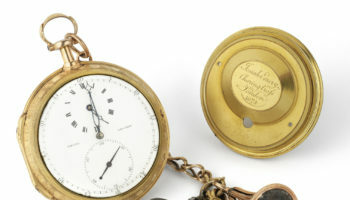 Bonhams has hailed its first online-only watch auction a resounding success after numerous lots sold for several times their estimate. 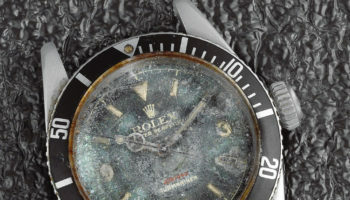 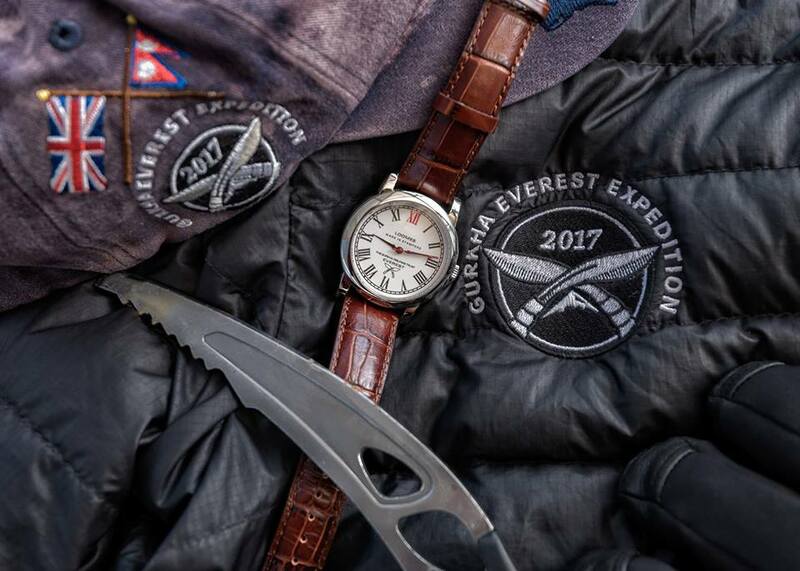 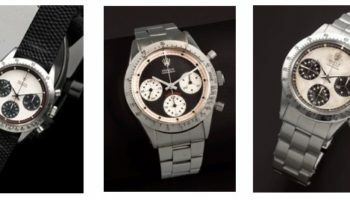 “The first online-only auction took place over two weeks, closing on 9 June, with 100% sold,” said Jonathan Darracott, Bonhams global head of watches. 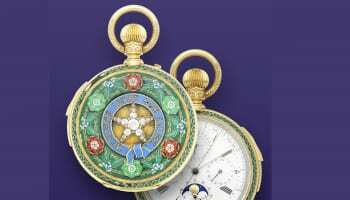 “We’re delighted with the results of this pioneering new sale, which saw bids coming in from more than 30 countries around the world, and the sale totalling far above estimate. 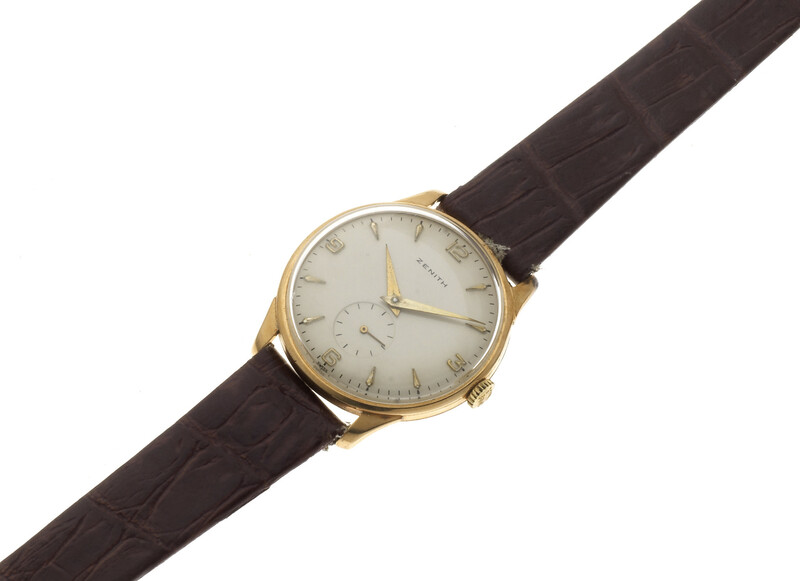 Highlights of the sale included an 18ct rose gold wristwatch from Ventura (£1,625, four times its estimate), an IWC pocket watch (£1,125, more than double its estimate), an 18ct gold Minerva wristwatch (£1,375) and a TAG Heuer stainless steel automatic calendar Classique GMT (£750).